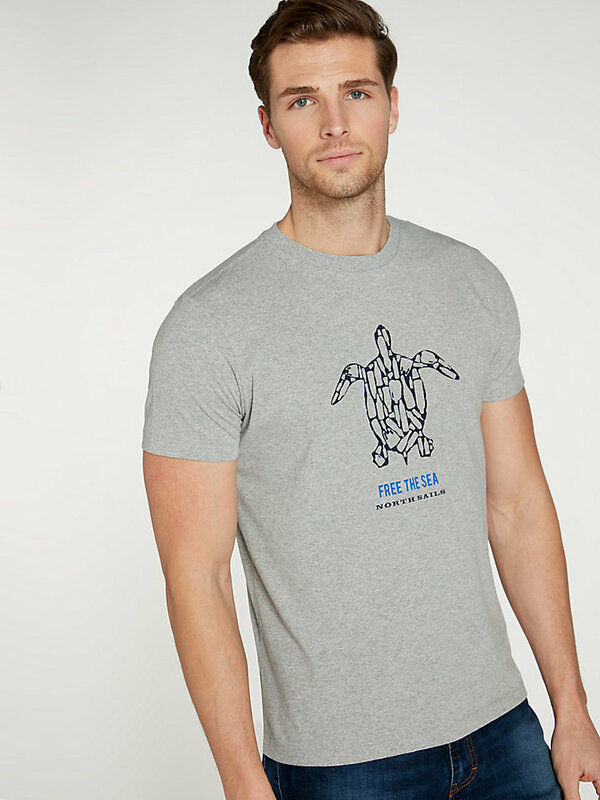 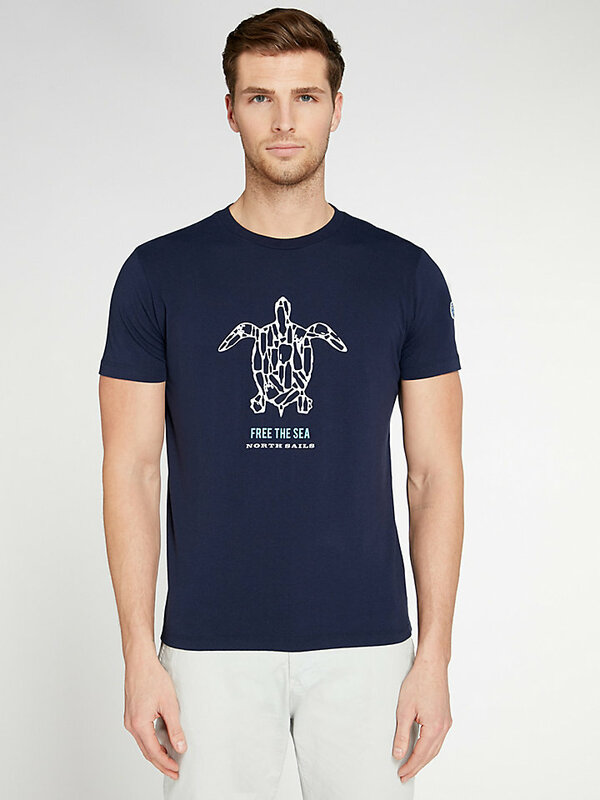 Graphic t-shirt made of 100% upcycled blend fabric. 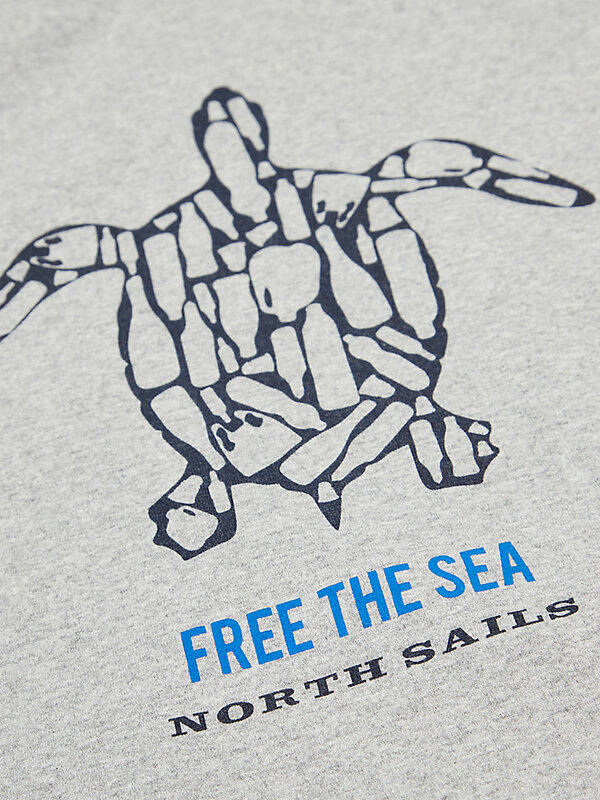 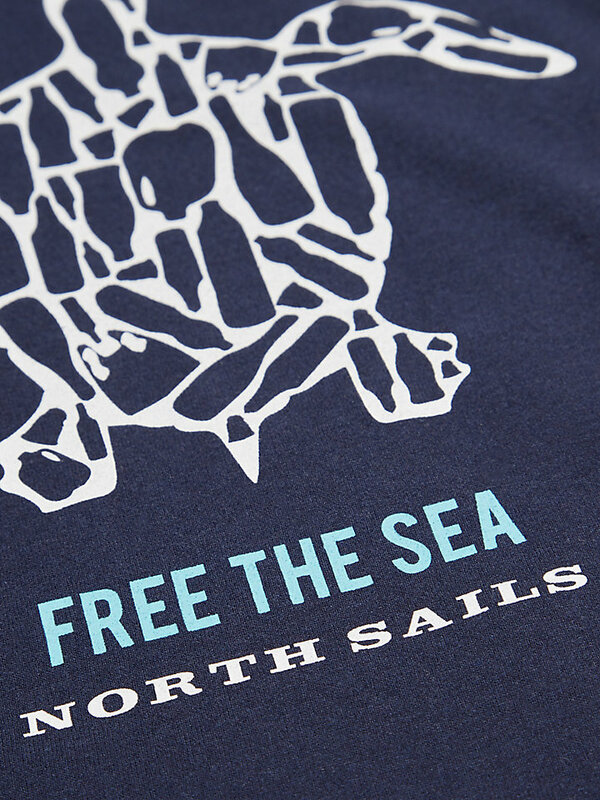 This smooth graphic jersey is made of a 100% upcycled blend of cotton and polyester, made of post-consumer RPET bottles. 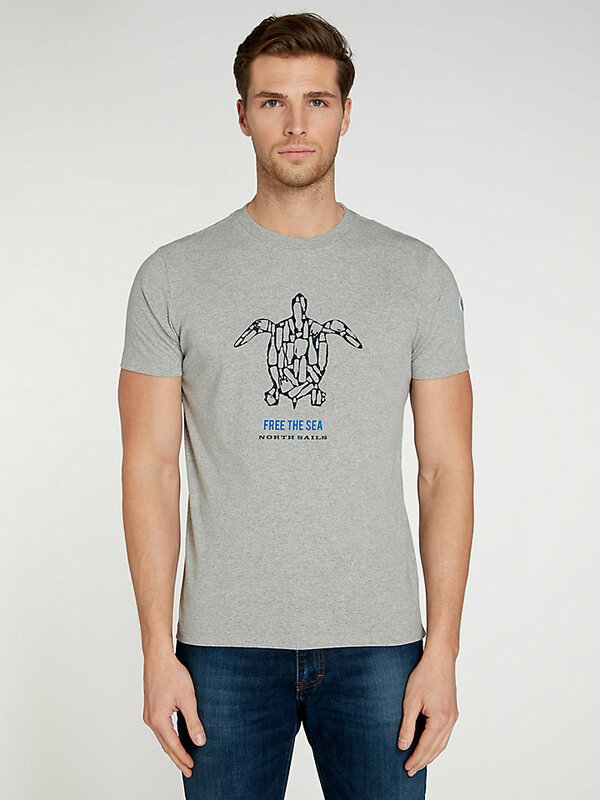 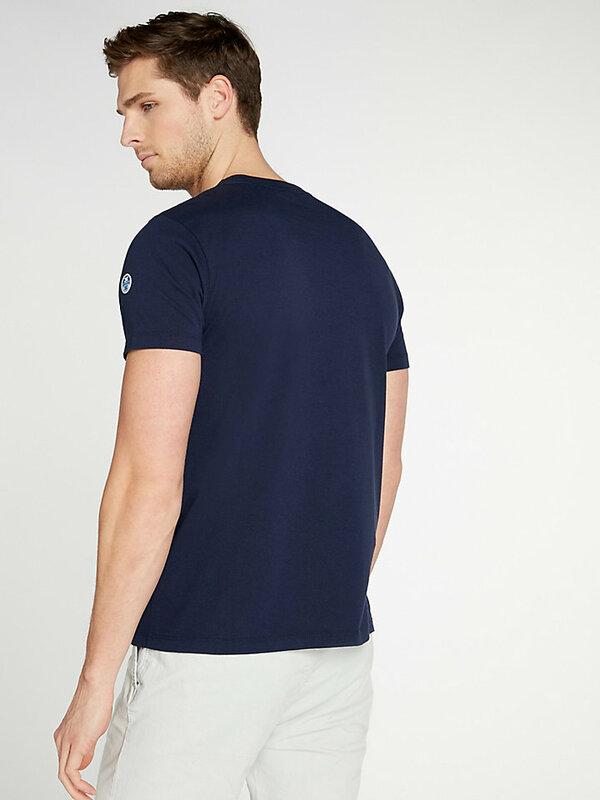 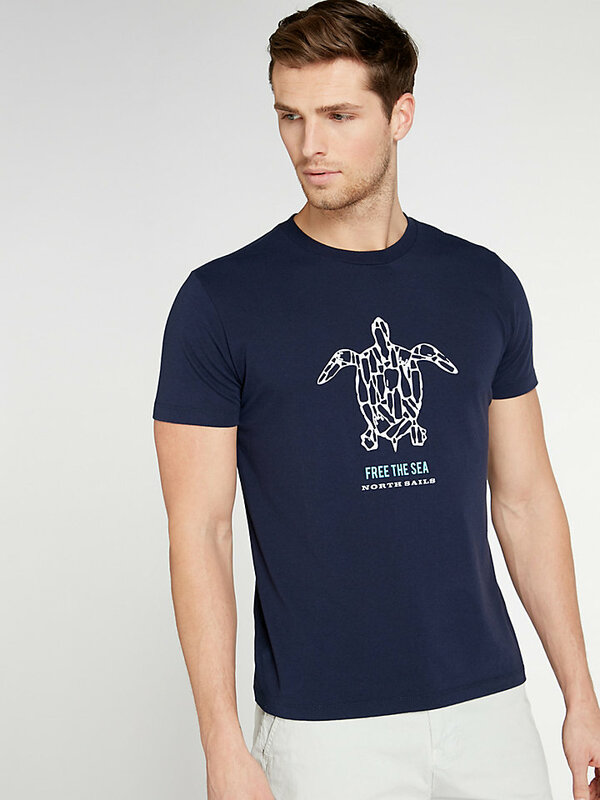 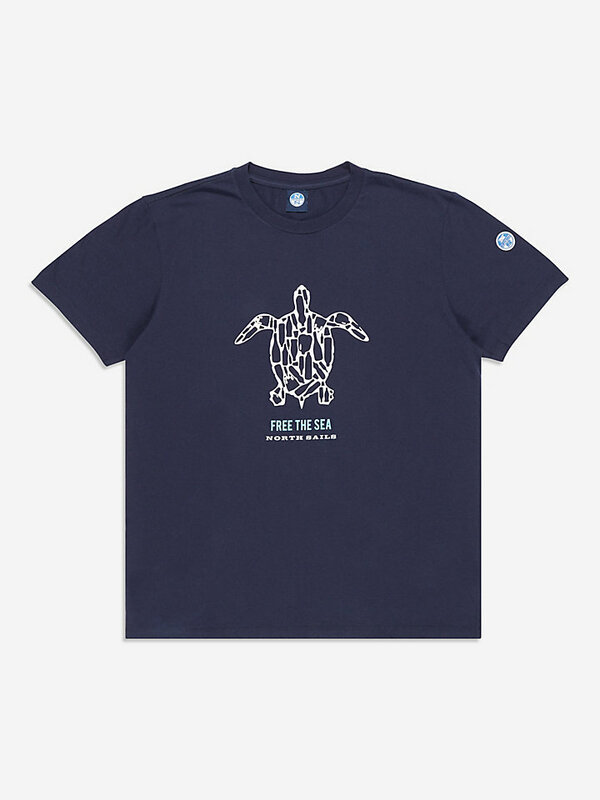 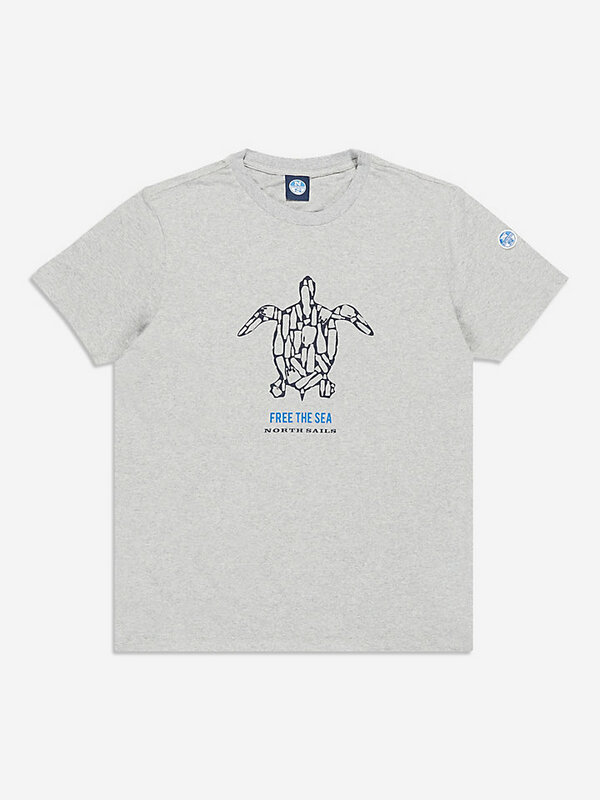 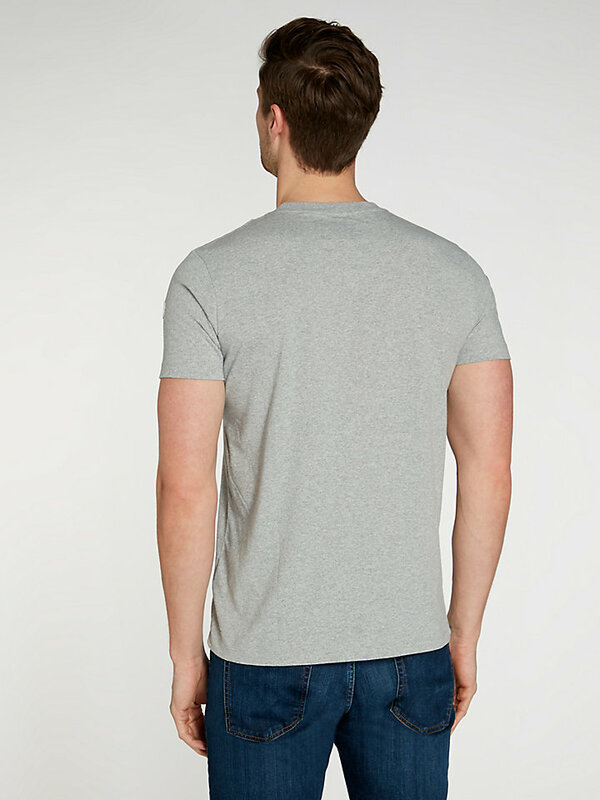 A comfortable, regular fit t-shirt with a silicon wash, so it ensures durable softness and tear resistance.